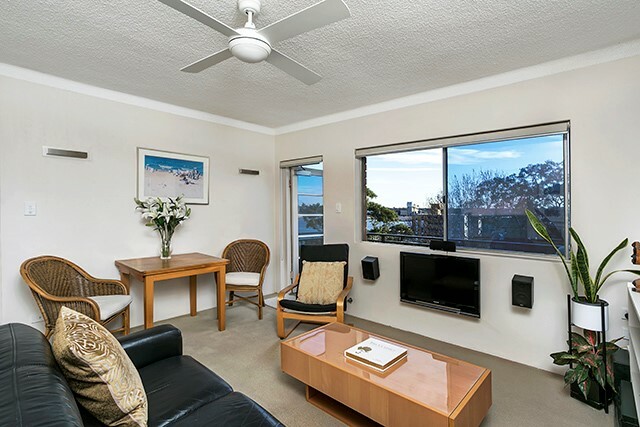 Comfortable lifestyle for holidays and relocation, either short term or long term stay. 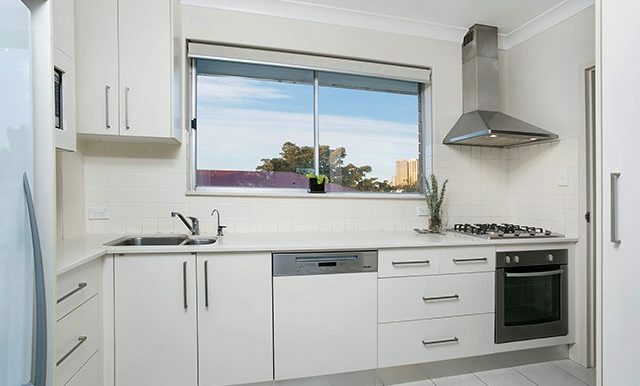 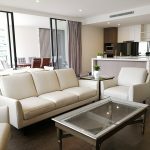 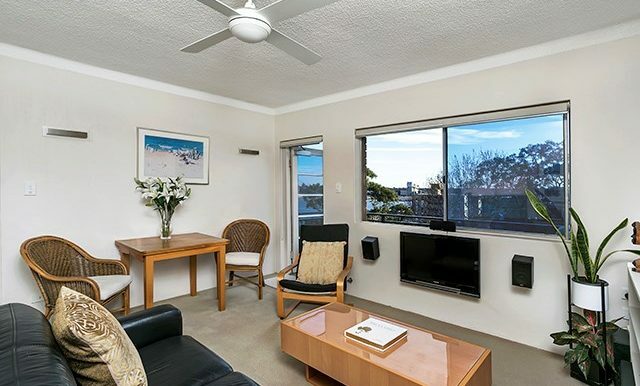 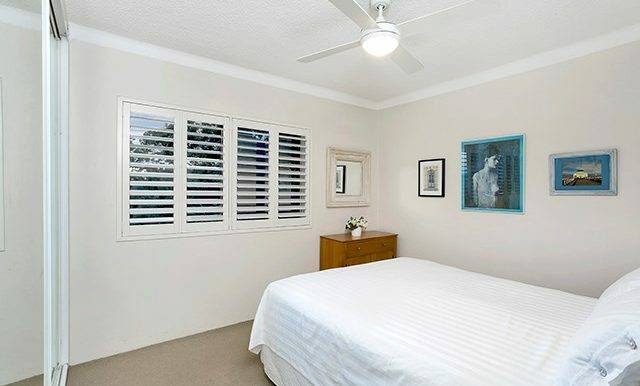 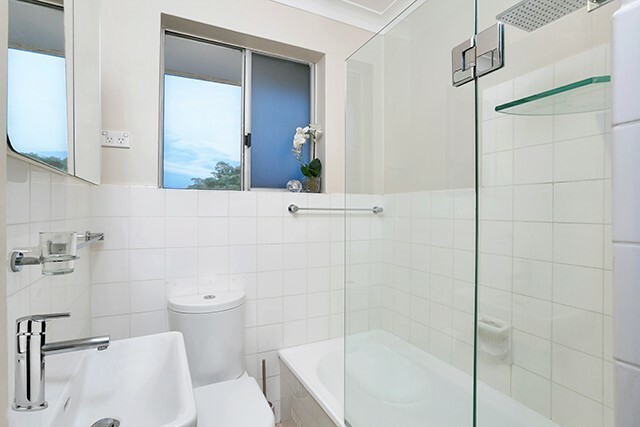 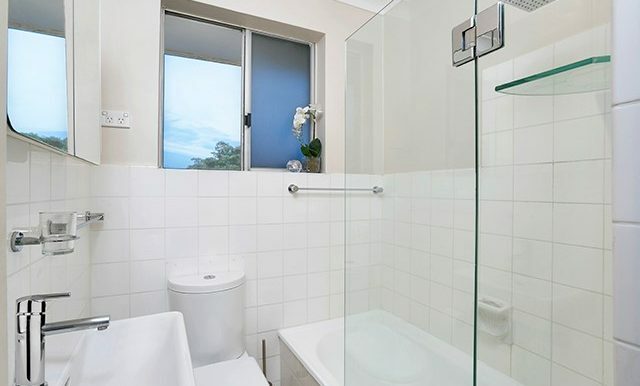 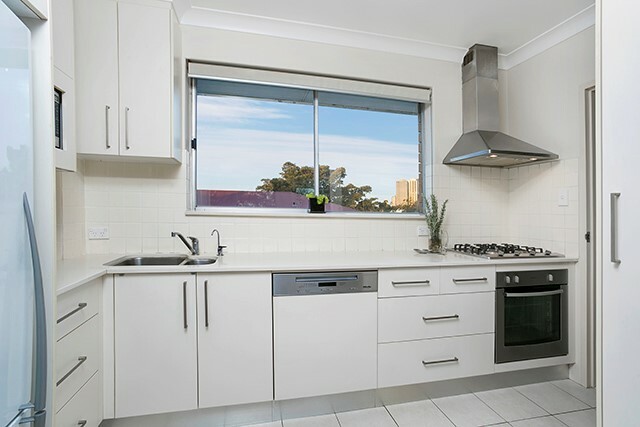 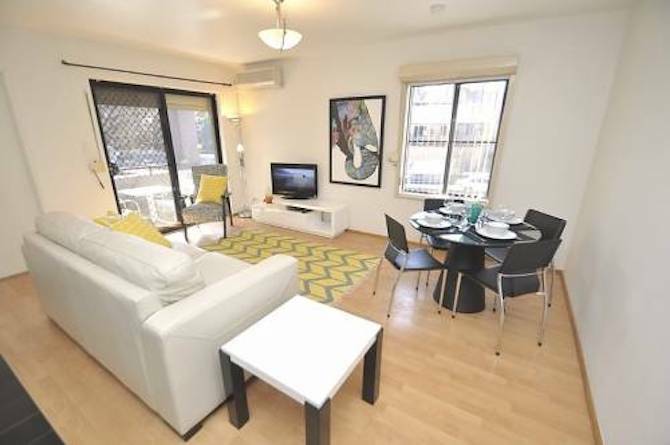 This generous apartment is a great base for Sydney living. 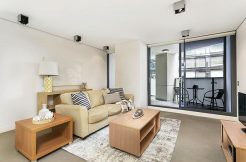 Situated just off Darling St, with its vast array of trendy cafes, buzzing bars, pubs and boutique shops, this apartment is quiet. 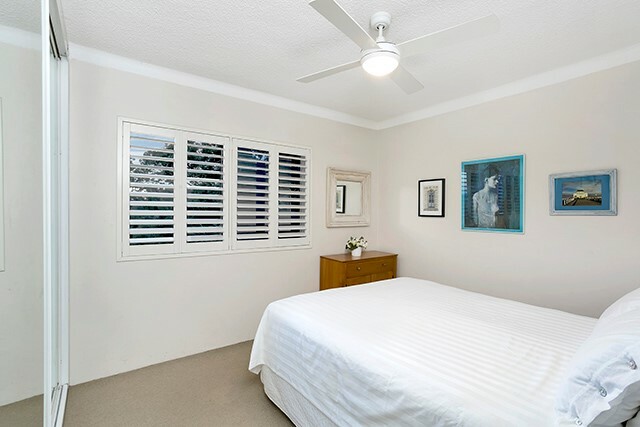 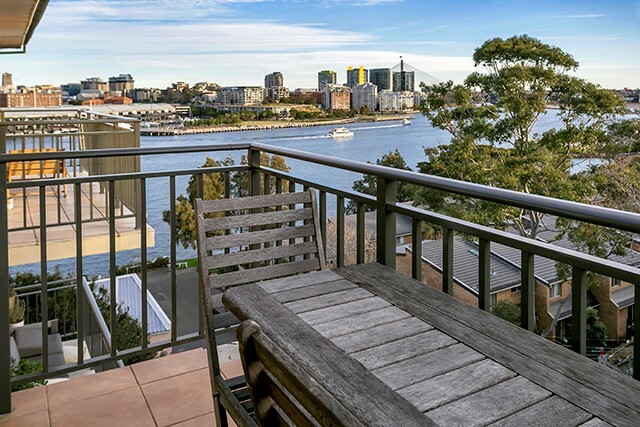 Comes with car space, however it is close to public transport and ferries with the magnificent harbour foreshore on your doorstep. 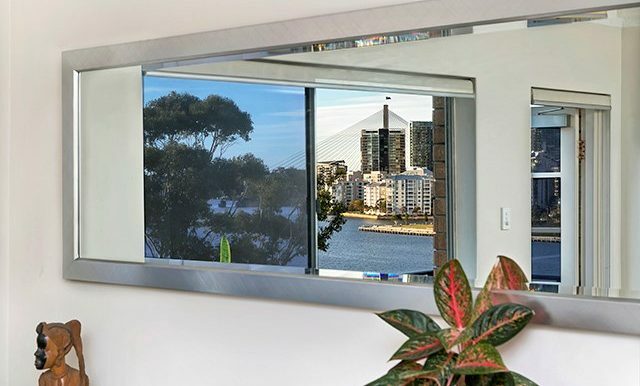 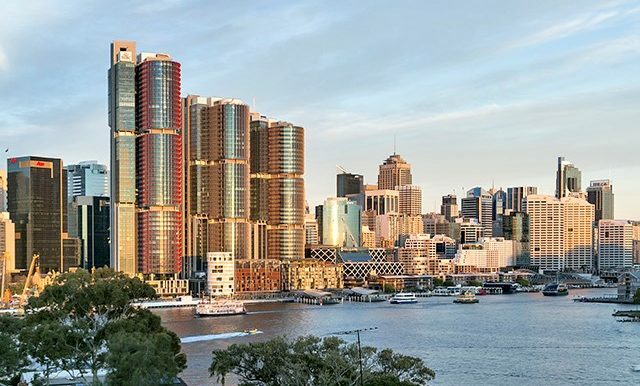 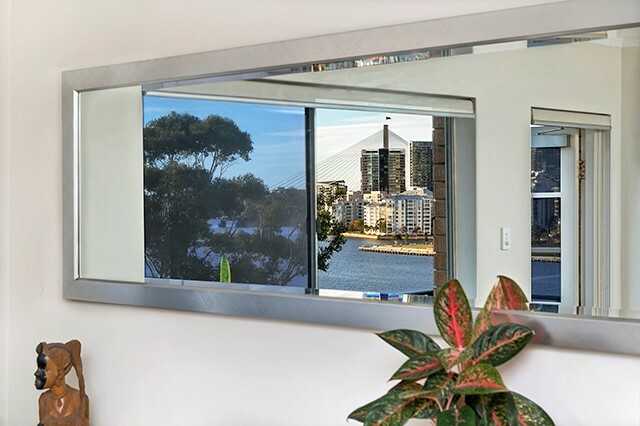 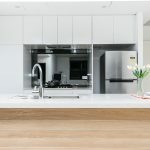 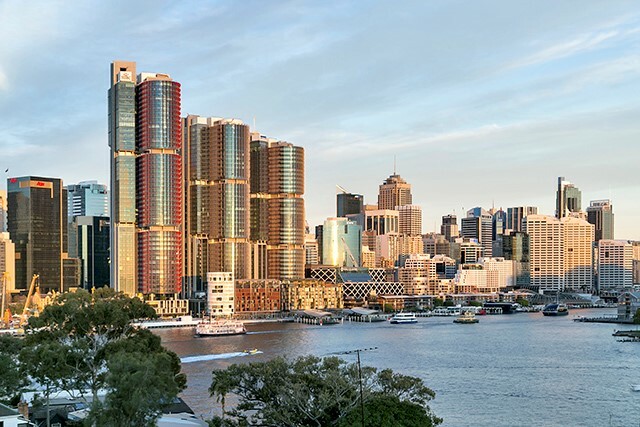 Great views to Barangaroo from the kitchen windows and views to Johnsons Bay and Anzac Bridge from the alfresco balcony. 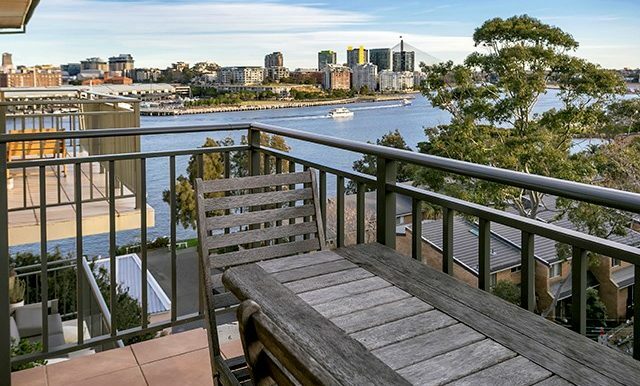 Five minute walk to the park to watch NYE fireworks.